Types: Dog Portraits, Cat Portraits, Horse Portraits. Give Your Dog the Supermodel Treatment! Your Best Friend Deserves the Best Picture. Commission an oil portrait of your pets based on your photos by top dog artists. 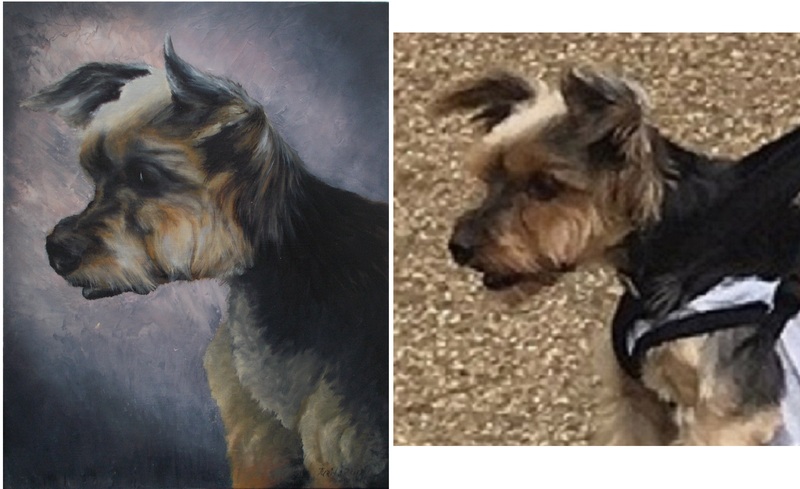 Painting dog portraits is something I’ve done for as long as I can remember. 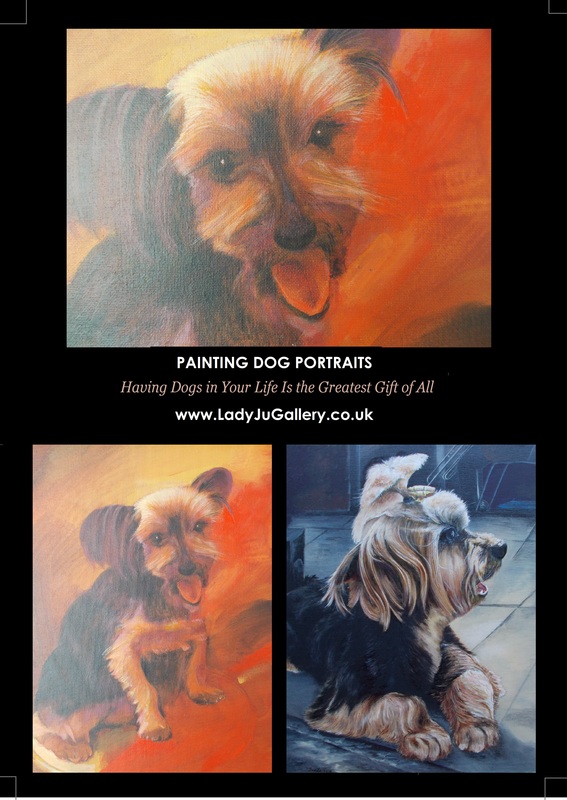 I love painting dogs because they teach us so much about being human. 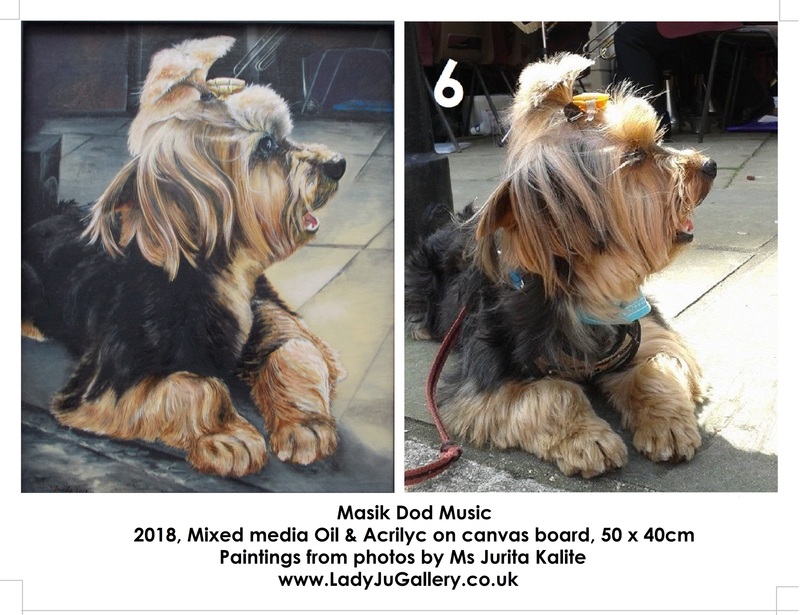 My Art studio based in London that solely hand paint beautiful oil portraits of your dogs / cat / horses lovingly onto canvas based on your favourite photos. 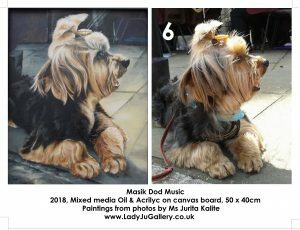 My pets portraits have been used for gift, tv, ad campaigns, magazines due to the fact that we focus on exceedingly high quality artwork and materials to paint your dog portraits. 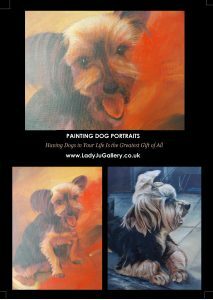 Please take a look at our portfolio and different artistic styles that you could have your dog portrait painted in. I offer world-wide delivery, friendly customer service, a full framing service and good advice.